Ashton is Eton Bridge Partner’s Managing Partner. His vision for the business has always been clear; to be the most trusted partner in executive search and interim management. He is dedicated to building a strong team to fulfil this aim and in 2017 Eton Bridge Partners maintained it’s independent ranking as a top five UK firm. 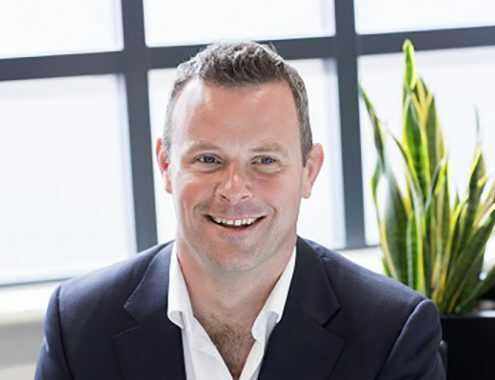 His earlier career was spent in London and Hong Kong in investment banking executive search, before returning to the UK to help establish a highly regarded Windsor based executive recruitment firm, which was sold to a publicly quoted group in 2007. Ashton co-founded Eton Bridge Partners in 2010. Swimming is Ashton’s exercise of choice, and when able he swims every day. He also enjoys shooting, scuba diving, skiing, walking on the beaches of north Norfolk, spending time with his children, and supporting the Leicester Tigers and England rugby teams. Is your leadership team adaptable to change? Ashton Ward https://etonbridgepartners.com/wp-content/uploads/2018/03/faux-logo-large.png Ashton Ward2016-07-04 11:32:372018-04-09 10:52:43Is your leadership team adaptable to change?